Foremost, we pride ourselves on a job well done. Our engineers are never satisfied with their work unless they would be happy with it in their own home. We are a local security company based in the heart of Colchester, Essex. Our engineers have proven experience in the security industry for almost a decade. 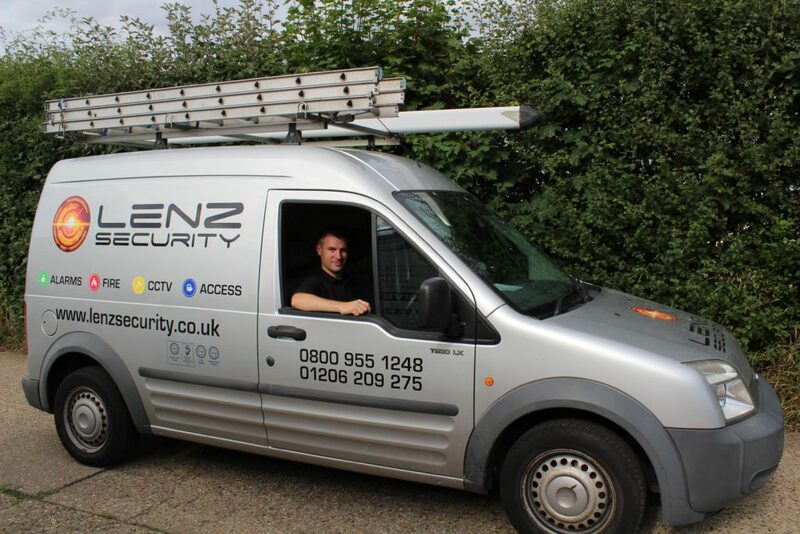 We specialise in designing, installing and maintaining all manner of security systems. We have a no-pressure approach to all our quotations. And, we only ever recommend products that you need and that we know are suitable for the environment. Following a ‘Secure by Design’ approach means that our systems are never oversold. We live in a world of smartphones and smart technology. All our systems are capable of connecting with your smartphone. This offers peace of mind, even when you’re away. Along with this, our systems can also be remotely administered. This means that we can resolve some issues quickly and with the least amount of disruption. We also offer a remote ‘Weekly’, ‘Monthly’ or ‘Quarterly’ Health-Check on our systems and send you a report with the findings. All our systems are professionally installed. Our engineers all adapt a ‘tidy-as-you-go’ approach to ensure we keep your premises clean. We run all cabling in a professional manner ensuring we follow all current regulations in line with emergency escape procedures. No cables are ever left laid across ceilings within lofts or ceiling voids. We are that confident with our work that we offer extended warranties. This includes 18 months on all Intruder and Access Control Systems. 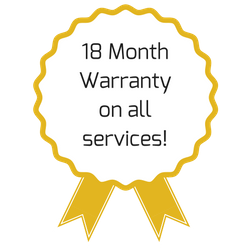 And, our CCTV systems come with a huge 36 month warranty. As a professional security company and with our extensive knowledge, we can tackle any Security System installed and takeover, repair and maintain this long term.